Germans have been quite lagging behind Japanese when the use of electricity for turning the wheels was concerned. That changed after some time, and the increase of dedication to alternative ways of powering things has been growing for a while between them. BMW is leading the pack for quite a long time, going as far as creating special sub-brand, while Audi is preparing to storm the market with a bunch of electrified models in the next couple of years, yet at this moment it doesn’t offer a hybrid in mid-size luxury class. BMW does. And the new one, 2018 BMW 530e is here, bringing a totally new recipe. 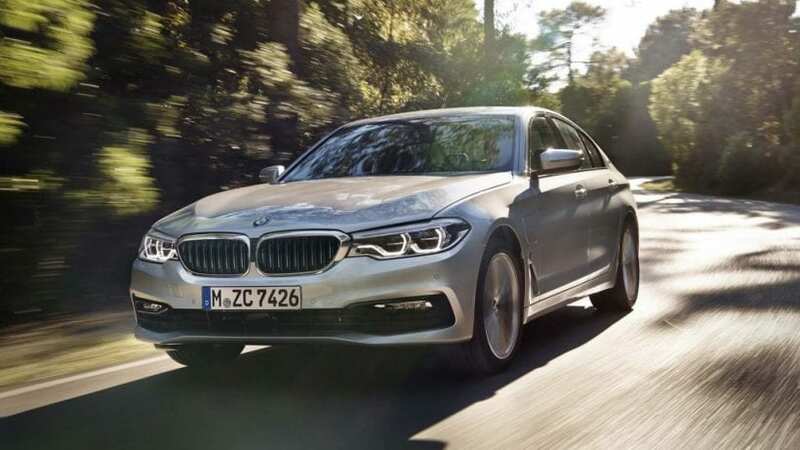 First 5 Series hybrid was launched with the previous generation, dubbed as ActiveHybrid 5. It used 3.0-liter turbocharged I6 with an electric motor for the total power of 340 hp and 330 lb-ft of torque, being almost as quick as 535i model, at least on paper. It wasn’t the plug-in type of things, and 1.35-kWh lithium-ion battery couldn’t get you anywhere on its own. It should have posed as a reasonable alternative to petrol-powered 535i model, but it was priced at $63k, asking $8.5 grand more, along with openly compromising road handling compared to the regular version. As we mentioned, new hybrid brings a different recipe. 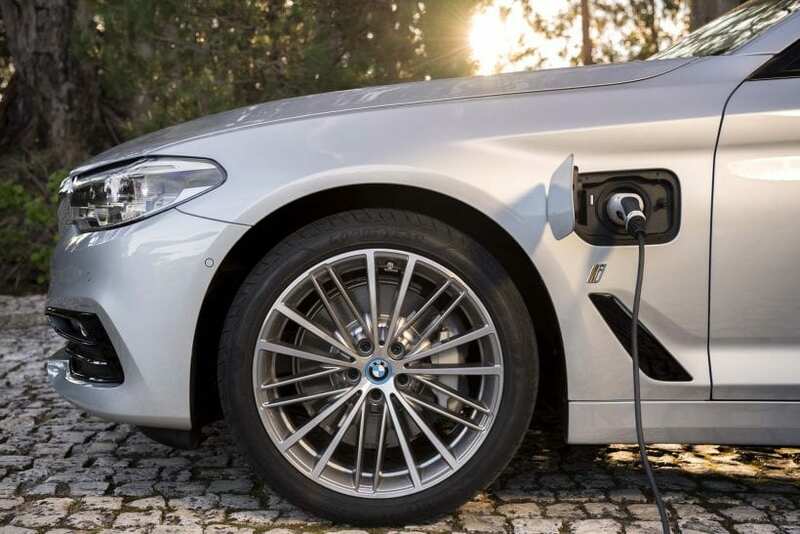 First of all battery pack is significantly larger now at 9.2 kWh, giving an opportunity for this 5 Series to go full throttle and transfer to the plug-in variant. 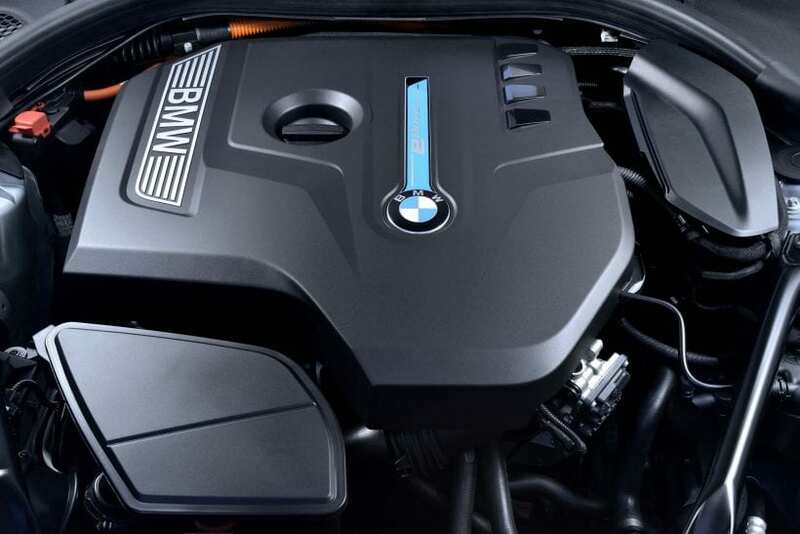 Instead of inline six from the current 540i model as a successor of previous 535i one, we have 2.0-liter turbocharged I4 delivering 180 hp and 215 lb-ft of torque from current 530i version. One electric motor remains, but in this case, it boosts more power, precisely 95 hp, and 184 lb-ft. Combined power output is 248 hp and 310 lb-ft, and now you may scream around that that is almost 100 hp less than before. No matter, 0-60 takes 5.8 seconds or just 0.2 seconds slower from the previous generation, but giving in return 30 miles of pure electric drive and a price tag of $51.4k, which is by more than ten grand less than before, while things like 8-speed automatic and xDrive continued as standard. The most important thing is that you won’t notice whether this is “e” or “i” after 530 part while being on the road. Transitions from electric to petrol is super smooth and handling this time is closer to the original. There are three modes of driving, in the AUTO eDrive car decides on its own, in MAX eDrive petrol engine is put aside as long as batteries have juice, speed doesn’t exceed 87 mph, and you don’t slam right pedal, while in Save Battery mode all work is on the internal combustion engine. On normal 120V outlet battery pack is charged in seven hours, with 240V fast charger reduce that to under three. We would state this as another plus, and that would be the fact, that besides some small lettering on the outside and eDrive button on the inside, there are no other visual differences between hybrid and regular model. 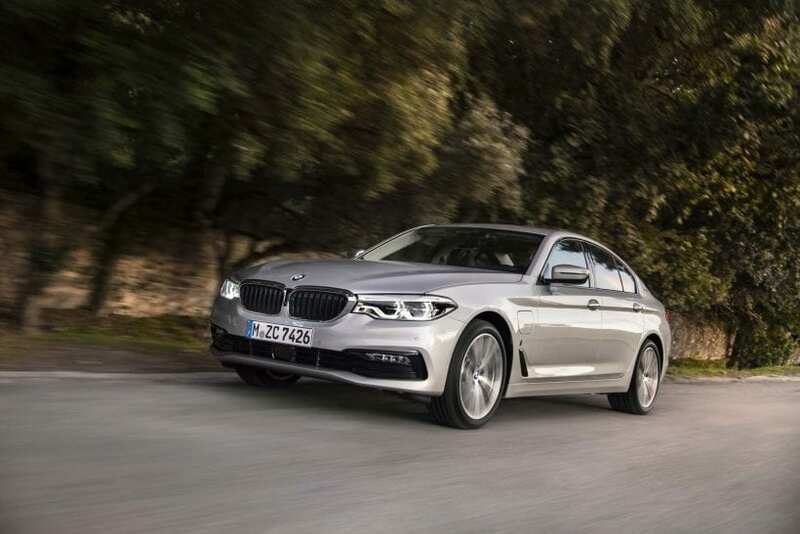 With the new recipe, 2018 BMW 530e could be the obvious choice over 530i model. This time hybrid is insignificantly 200 dollars pricier, both are equally quick, and electric part of things decently preserves the wallet along with giving you the satisfaction that you are doing something for the planet. Now, the biggest threat to it is not the same thing without electric motor, rather similar offer from Mercedes with E350e surpassing interior sophistication of Beemer. Furthermore, we have Lexus GS‘s approach that might not be a plug-in hybrid but is certainly more involving to drive and let’s not put aside especially elegant Volvo S90 T8 also capable of plugging in.